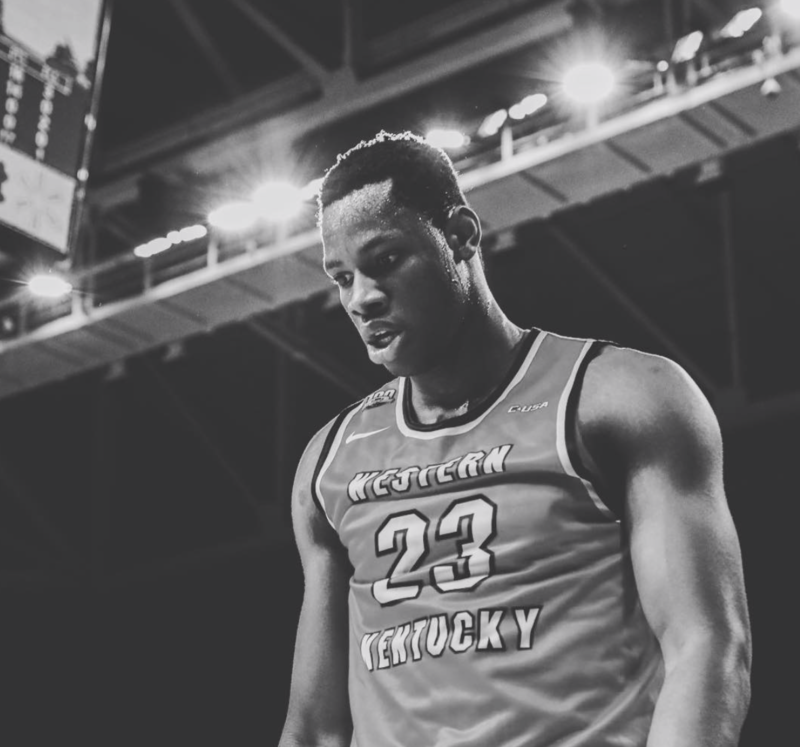 Charles Bassey, Western Kentucky University Hilltopper freshman center, was named the Conference USA’s Defensive Player of the Year and Freshman of the Year. He was also named to C-USA’s All-Conference First Team, All-Freshman Team and is also one of five finalists, and only freshman, for the Kareem Abdul-Jabbar Center of the Year award. Bassey, the 6-foot-11, 245-pound native of Lagos, Nigeria becomes the first WKU player to win an individual conference award since Chris Harrison-Docks was named Freshman of the Year 2014 and is the first WKU conference defensive player of the year since Mike Wells in 2004. Bassey is only the second player in C-USA history to win both Freshman of the Year and Defensive Player of the year, since Marshall’s Hassan Whiteside in 2010. He also leads C-USA in double-doubles (15) and ranks in the top 30 nationally in double-doubles, field-goal percentage, blocks per game, total blocks (74), rebounds per game, defensive rebounds per game and total rebounds (308) rebounds.